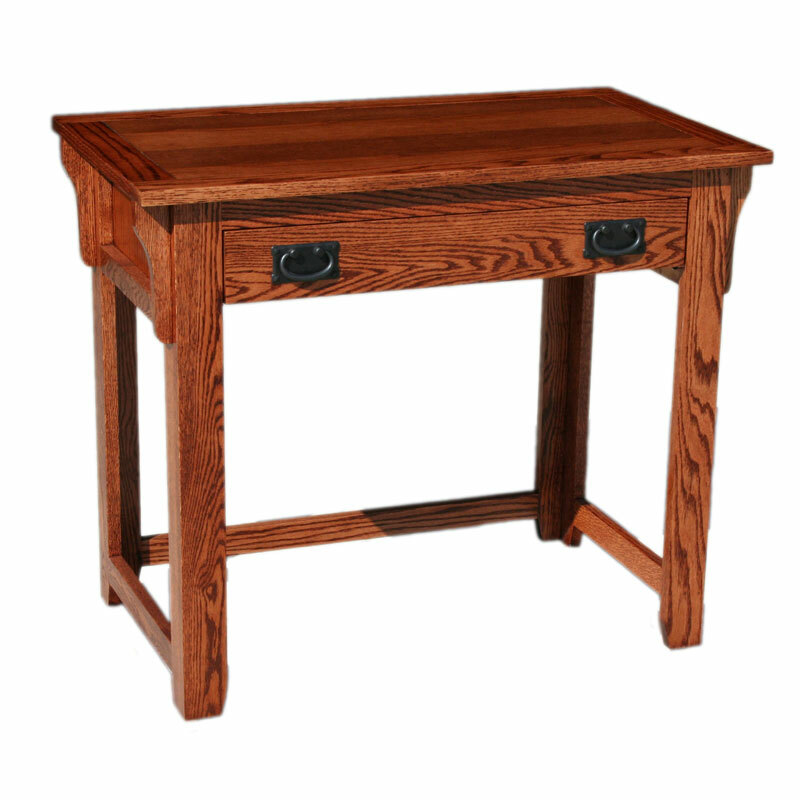 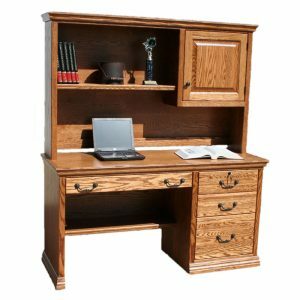 Mission Oak 42″ Laptop Desk. 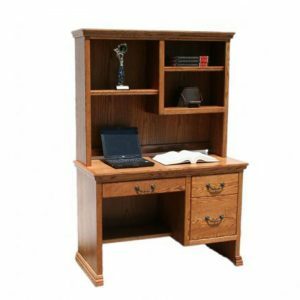 Mission 42″ Lap Top Desk with Drop Down Keyboard Drawer. 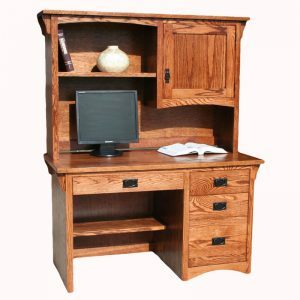 Features include: Full Extension Slides, English Dove-Tail Back side of Drawer, Finished All Around, and Drop-Down Keyboard with a Clear Coat Finish.